Bingo Sky has selected 30 of our players favorite video slot games for you to play in our Valentine Video Slots Tourney, all you have to do is spin and win to be our tourney winner of $1,000 in cash as we give away over $5,000 in fantastic prizes. Everyone’s invited to play in this great tourney, all you have to do is play any or all of the selected Video Slot games (Lost Vikings, Sands of Egypt, Games Bond, Reel Wheels, Amazon Quest, Monster House, The Lucky Farm, Princess of the Seas, Mystery at the Manor, Coral reef, Wanted, Scary Night, Be Wild, Frankie’s Place, Circus, Disco Fever, Havana Nights, Grocery Store, Rock Star, Mini Coral Reef 9 lines, Mini Grocery Store 9 lines, Mini Lucky Farm 9 lines, Mini Monster House 9 lines, Mini Mystery at The Manor, Mini Scary Night, Mini Vikings, Mini-Frankie’s Place 9 lines, Mini-Princess Of The Sea 9 lines, Mini-Sands of Egypt 9 lines) between Monday, February 2 at 12:01AM EST and Sunday, February 22 at 11:59PM EST and we’ll total up your winnings for the period and the top 20 players with the highest aggregate winnings will each receive a fantastic prize of up to $1,000 cash. Get ready for some fantastic B90 bingo fun with the incredible 35 for Five games in the Candy Frenzy Bingo 90 room on Friday February 6th. 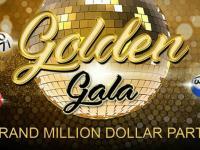 They are bringing you the very best in low cost B90 bingo fun as you play for great guaranteed cash prizes totaling $35.00 in every game for a low cost ticket price of just $0.05 a ticket. 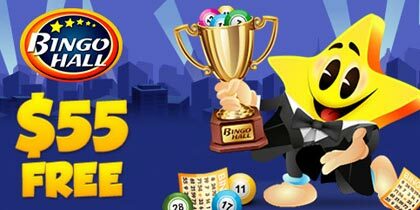 Join in from 5:00PM EST in the Candy Frenzy Bingo 90 room on Friday February 6th for your chance to win an incredible $35.00 in cash prizes as they bring you an hour filled with great 35 for Five games. With an impressive $35.00 up for grabs in every game you play and a fantastic low ticket cost of just $0.05 a ticket, the Candy frenzy Bingo 90 room is filled with the very best in B90 bingo fun and excitement. 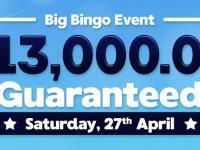 Enjoy the best in B90 bingo fun playing the Thirty Five for Five games and not only will Bingo Sky bring you incredible low cost B90 bingo with incredible cash prizes, we’ll also give you an amazing Buy 6 Get 3 Free offer on all tickets to these great games. 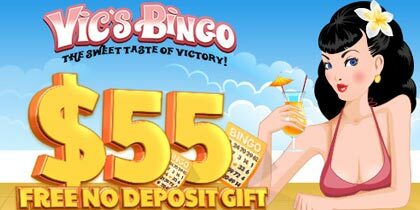 That’s incredible free chances to win $35.00 in these fantastic 35 for Five Bingo games. Valentine’s Day is a time to feel the Bingo love in our Share the Bingo Love bingo games on Saturday, February 14 EST. 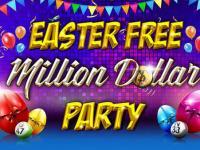 Fun and excitement are guaranteed as we play for incredible cash prizes in these great bingo games. With Valentine Chocolates, Valentine Cupids Arrow, Valentine Dinner, Valentine Gift, Valentine Heart, Valentine Heart and Arrow, Valentine Red Rose and our Valentine Teddy Bear patterns, the Valentine Bingo room will be filled with Bingo Love for you to share. Starting at 8:00PM EST in the Valentine Bingo room, we’ve got a great combination of fantastic bingo games playing back to back to make this an evening filled with bingo love. Valentine High or Low $150.00 / $75.00 for $1.00 per card. 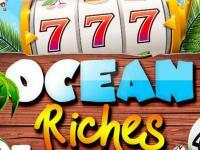 Valentine Starting $75.00 games for $1.00 per card. To make Valentine’s Day extra special, we’re offering a bingo loving Buy 6 Get 3 Free offer on all cards to these great Share the Bingo Love games. Simply select 9 cards of your choosing and you will only pay for 6. 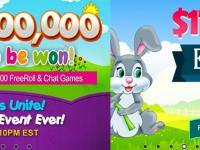 That’s fantastic free cards to play as you share the bingo love. This great offer works for pre orders too, so no matter what your plans this Valentine’s Day, you’re guaranteed the very best in bingo fun.